On preliminary note we would to like to introduce Priyanka Joshi who has been the first member of the organization and her employment still continues with us with the same zest and energy as started from day one., With her positive attitude, ability to learn more kept her goals focused which helped her to achieve her milestone. Perfect example to specify this she initiated her career on junior level and currently designated as Team Leader. As it is always said team is a reflection of its leader; and when the team lead is a dynamic personality like Priyanka Joshi, the team is bound to be successful. With nine years of cumulative experience in handling the accounting team, Priyanka plays a crucial role in monitoring accounts receivable, accounts payable, payroll, financial controls and financial reporting. As a team lead, Priyanka is dedicated to creating an inspiring teamwork environment with an open communication culture, setting clear team goals, and delegating tasks with realistic deadlines for the team. Highly focused and a qualified team leader, she manages the team, provides guidance, supervises and keeps her colleagues motivated to achieve the targets. Her proven work experience as a team leader helps her in dealing with challenging situations. Excellent communication and leadership skills are her key strengths. As an account specialist, she is an expert in purchase order management, inventory control, proforma order desk application, handling the accounting team, achieving the SLA’ with essential quality, and monitoring individual productivity on a weekly basis. She has real-time experience in Prokey, Workflow, Proforma, Chargeback, Error Queues, and Statements Reconciliation. 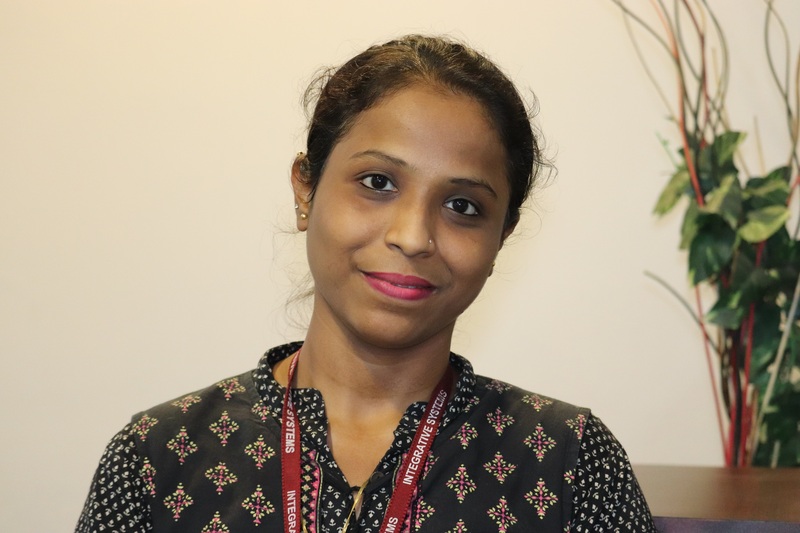 Having procured Post Graduation in Commerce, Priyanka has in-depth knowledge about the handling of credit hold accounts, working on the error queues like invalid store & vendor, handling foreign currency vendors, chargeback & credit memo reconciliation, and profit recovery. She is an expert in Invoicing Processing and makes sure that all the invoices are correct and verified. From processing manual payments to statement reconciliation, Priyanka can be counted on blindly. Apart from this, Priyanka has more than nine years of experience in handling vendors and their accounts. She has addressed vendor escalations, Vendor maintenance and follow-up, and resolved disputed cases efficiently. Priyanka has catered to organizations with diversified portfolios from the FMCG to newspapers and magazines. This broad exposure has helped her an eye for detail. She has also mastered the skills in tracking shipment & follow-up with logistic, inventory control, pay run & check payment follow-ups, monitoring the ACI, ACH & credit card payments and check remittance. Last but not the least, as a perfect team lead Priyanka is always inclined to keeping her team motivated and maintaining a healthy group dynamics.